ABC sent out the following press release. Luke Bryan and Lionel Richie have signed on as judges for the beloved music competition series “American Idol” for its first season on ABC. They round out the panel of judges, alongside judge Katy Perry. Ryan Seacrest will return to host the series. The panel will make their debut appearance on ABC’s “Good Morning America” on Wednesday, October 4. Yesterday, Bryan kicked off his ninth annual Farm Tour performing in six cities through October 7. Since the tour’s inception in 2009, Bryan has awarded 50 scholarships to a local student from a farming family within the communities the tour has played. Bryan will also continue his Huntin’, Fishin’ and Lovin’ Every Day Tour through October. Bryan is a two-time Academy of Country Music and Country Music Association Entertainer of the Year, a five-time host of the ACM Awards and the 2017 Super Bowl LI national anthem performer. 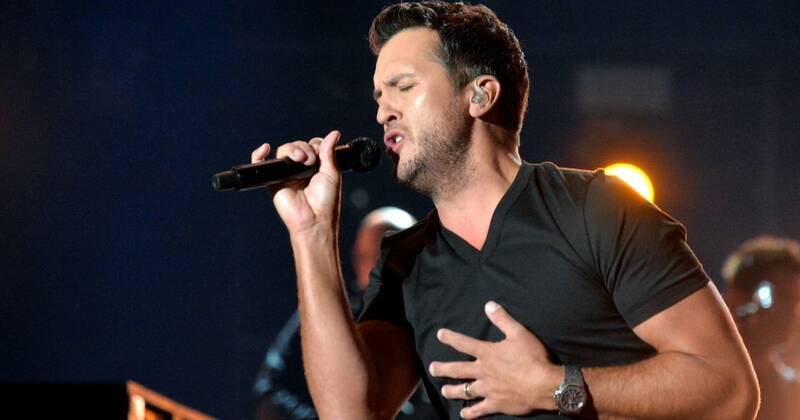 Luke has placed 18 singles at No.1, sold over 10 million albums and more than 40 million tracks with three billion music streams, and has performed for millions of fans on tour. He recently debuted a new single, “Light It Up,” which is the first song off a new album due out later this year. Richie launched his Las Vegas headlining residency show, Lionel Richie – All the Hits, at The AXIS at Planet Hollywood Resort & Casino in April 2016. In an unforgettable evening featuring his brightest and best anthems which have defined the music icon’s unparalleled career, Richie takes his fans on a spectacular musical journey, performing a variety of his seminal hits. With his most recent All the Hits, All Night Long Tour, Richie sold out arenas worldwide with a set list of his brightest and best anthems. In recent years, he also headlined festivals including Bonnaroo, Outside Lands and Glastonbury, drawing the festival’s biggest crowd ever with more than 200,000 attendees. David Hasselhoff to judge American Idol?